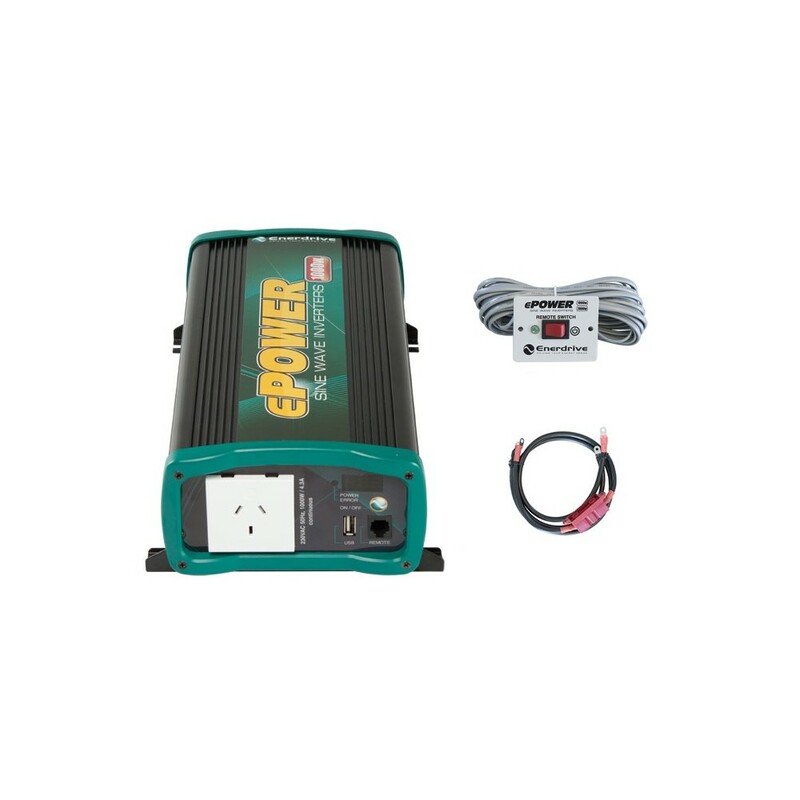 Comes with Remote Control and Installation Cable kit with inline fuse for correct and easy installation. 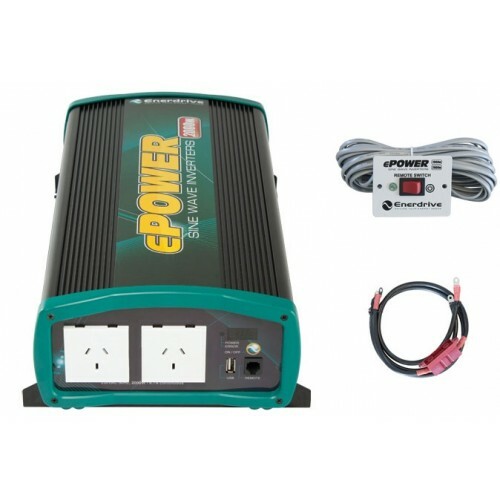 The ePOWER 1000 Watt Pure Sine wave Inverter kit with Remote and Cable. 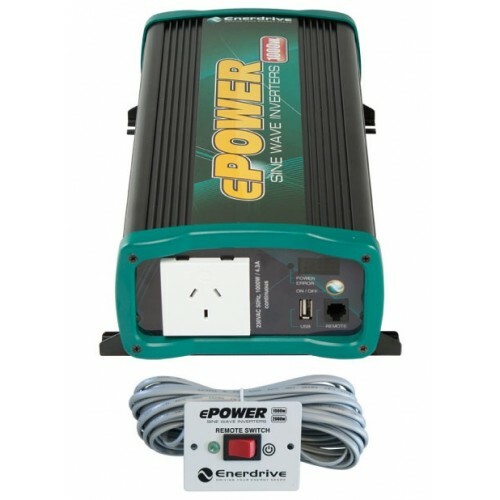 Inverter with USB port gives a clean True Sine wave output ensuring your sensitive electronics won't have issues This 1000W Pure Sine Wave Inverter is perfect for the Car, Boat, Caravan, 4WD, RV or Motorhome. 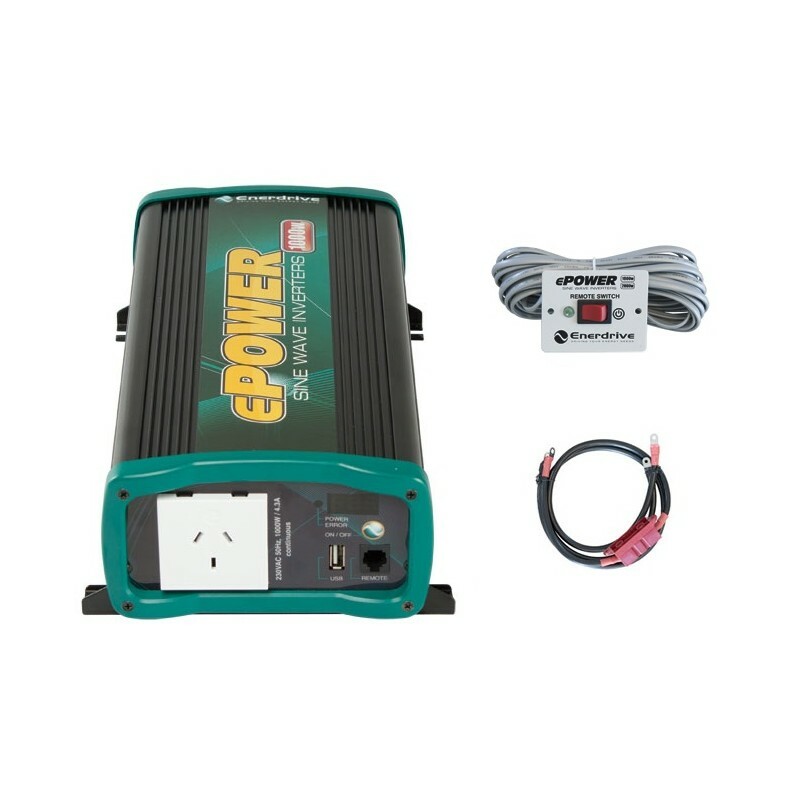 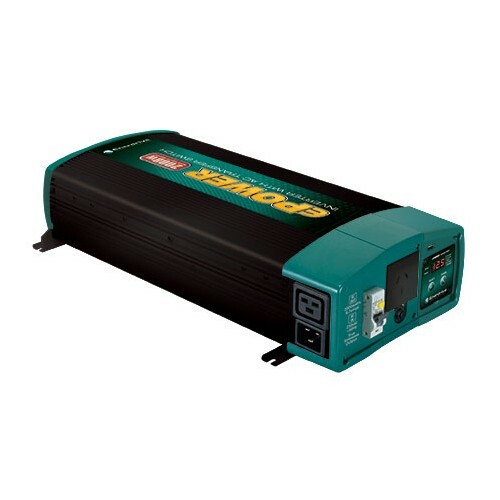 The ePOWER 1000 Watt Pure Sine Wave Inverter is designed to connected to 12V DC and generate clean 240V ac output for your electric devices. 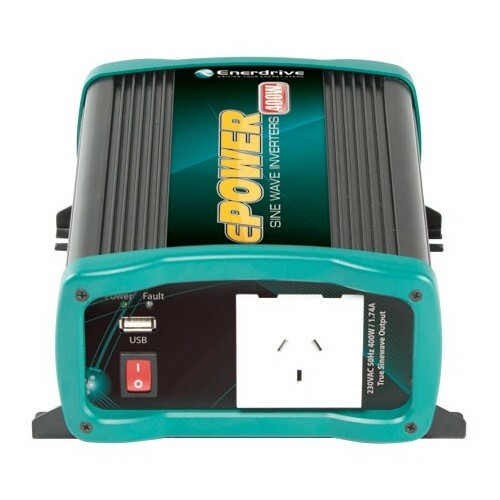 With ePOWER’s state of the art, easy to use design, these inverters will offer you reliable service for providing AC power and 5V USB power for your home, boat, caravan, 4WD or commercial vehicle. 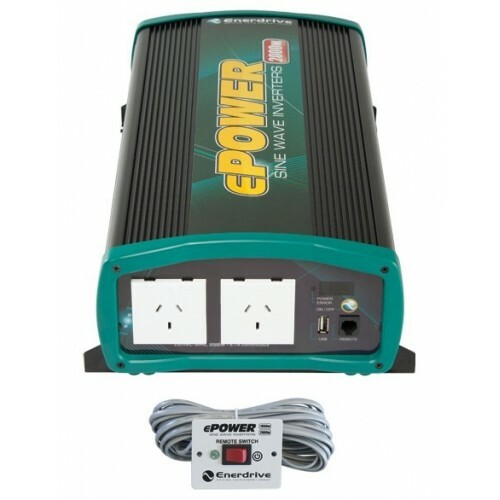 The Enerdrive ePOWER Inverter can run many AC powered appliances when you need AC power anywhere. 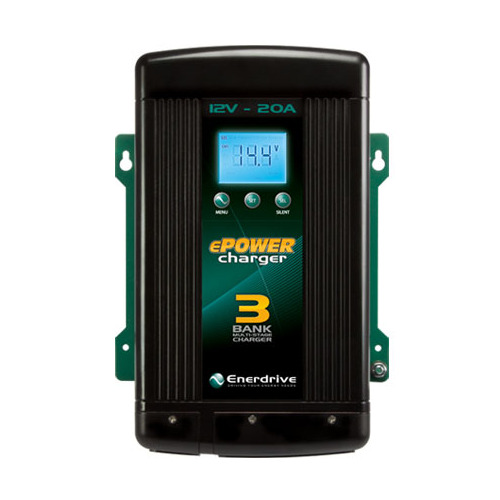 The 5V USB power can charge many USB powered devices.